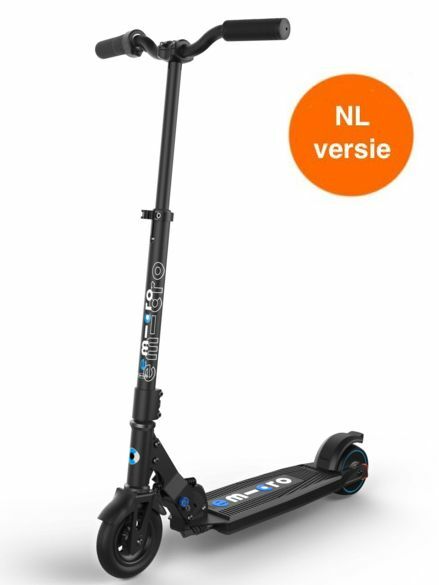 The Micro Falcon X3 NL electric scooter was especially developed for the Dutch market. 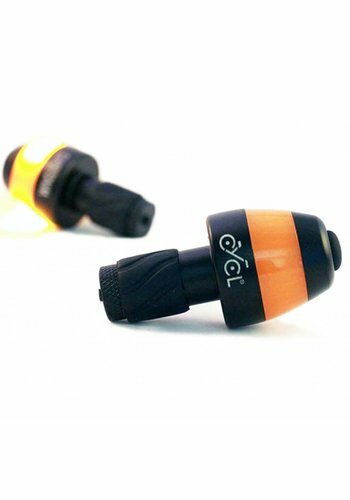 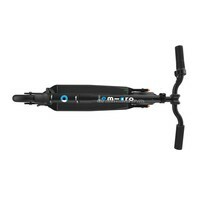 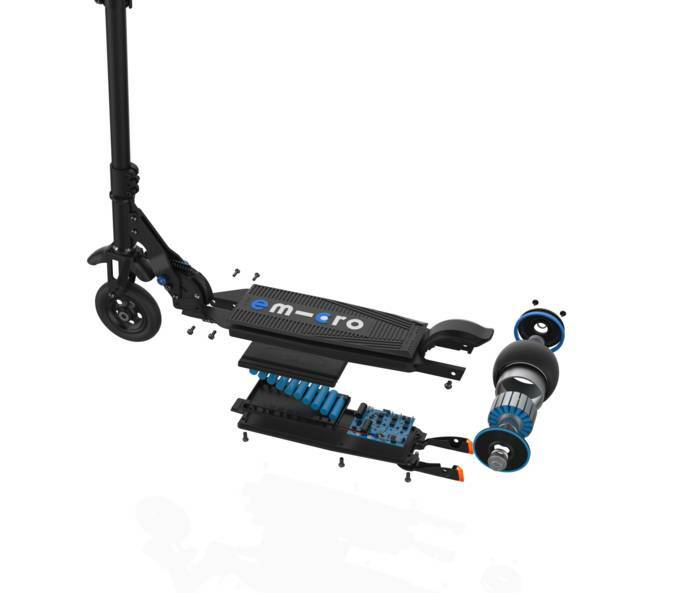 The motion control system with pedal assist for a bike. 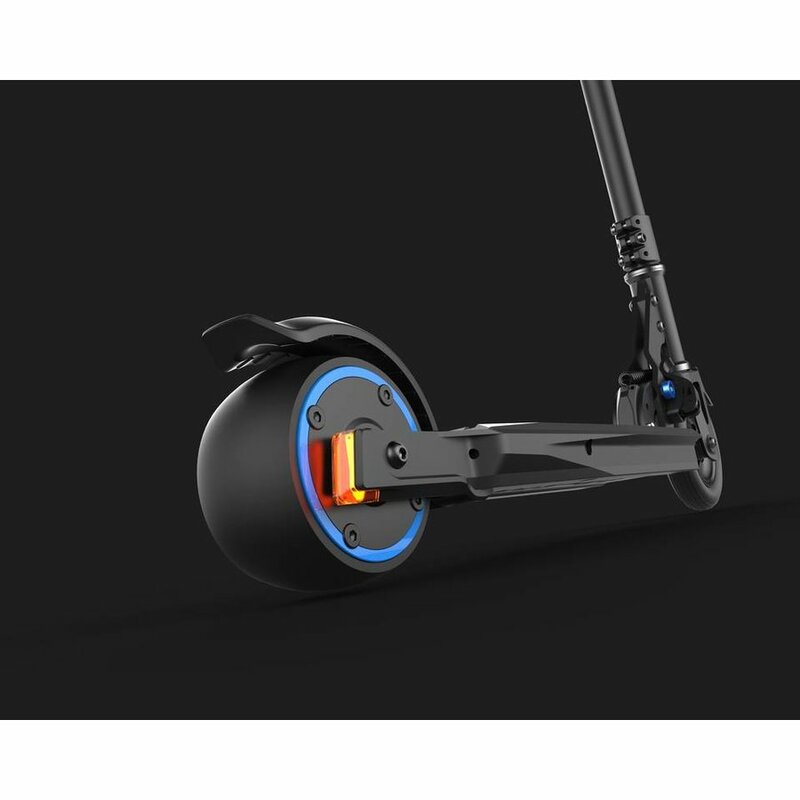 While scooting your push will get a boost by the engine in the back wheel. 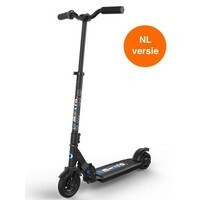 This way a speed of 25 km/h can be reached. 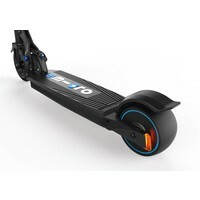 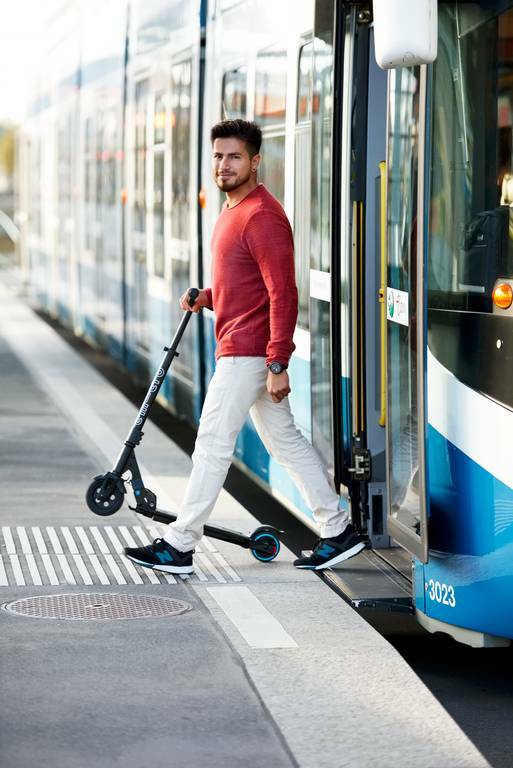 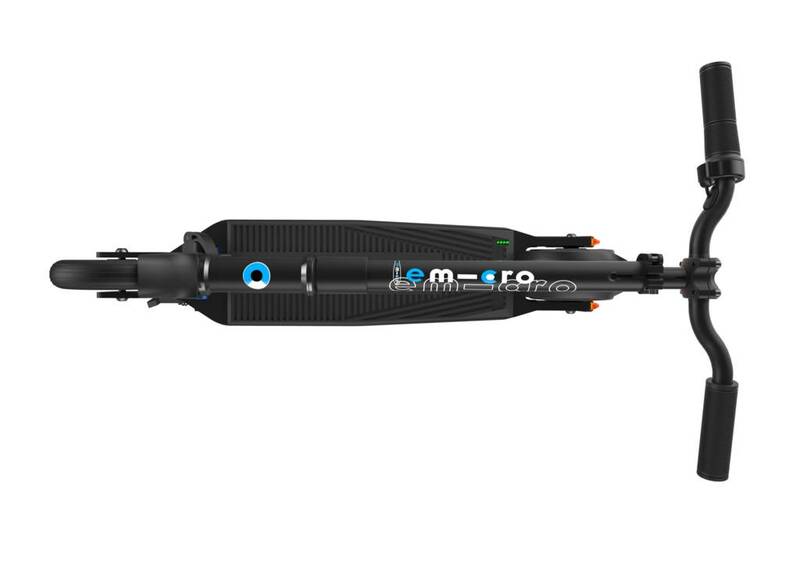 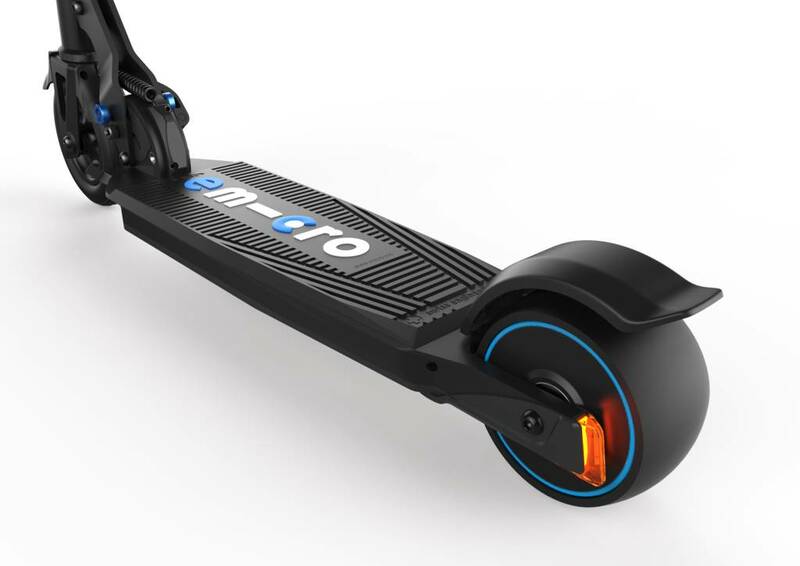 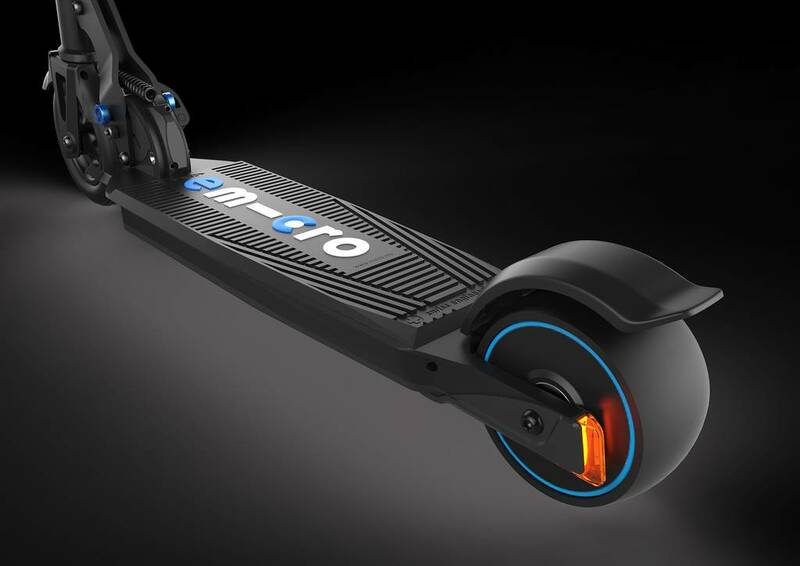 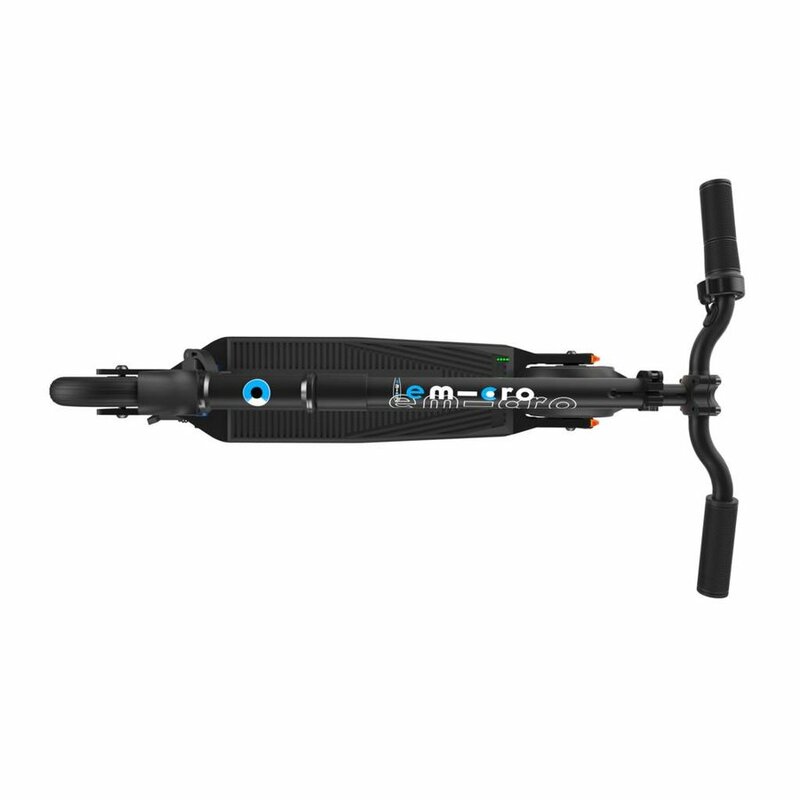 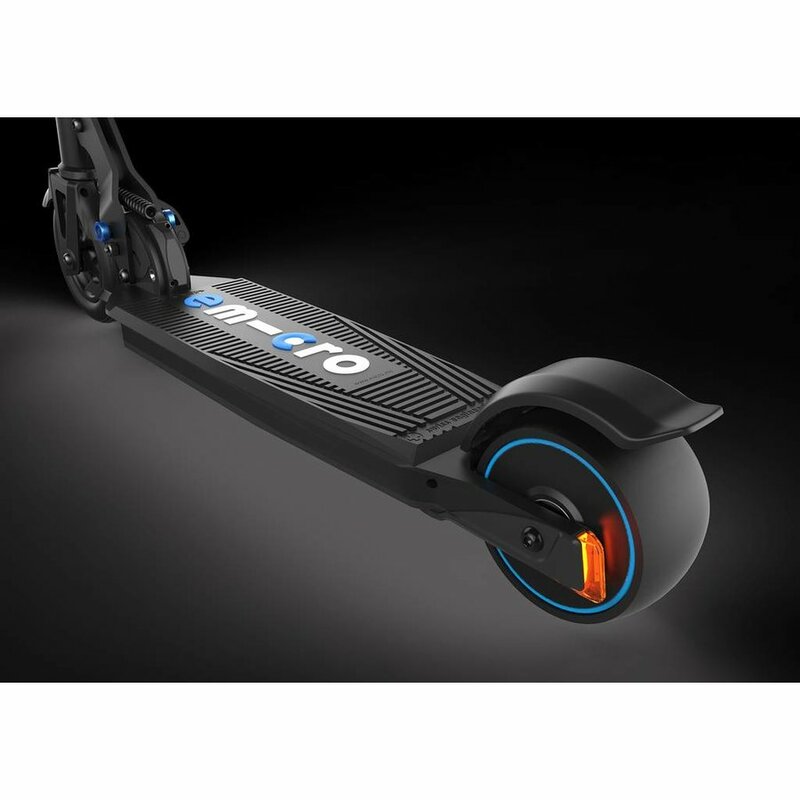 The scooter has a maximum power of 0,25kW, which is more than enough. This scooter falls under the same category as a bike, the Dutch ministery of transport (IenW) has confirmed. Which means it can be used on public roads. Click for more info. 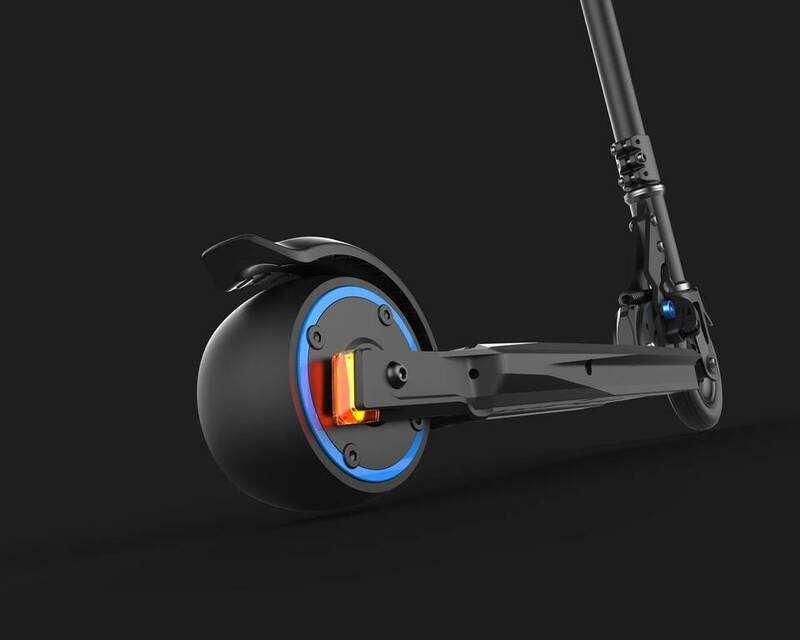 This electric Micro scooter has tale lights which are connected to the brake, for extra visibility and safety. 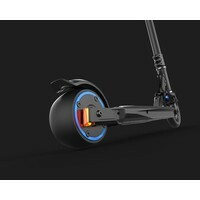 Driving dynamics of the scooter have been further improved with new rubber wheels and new grip tape which both have anti slip surface and core of EVA foam. 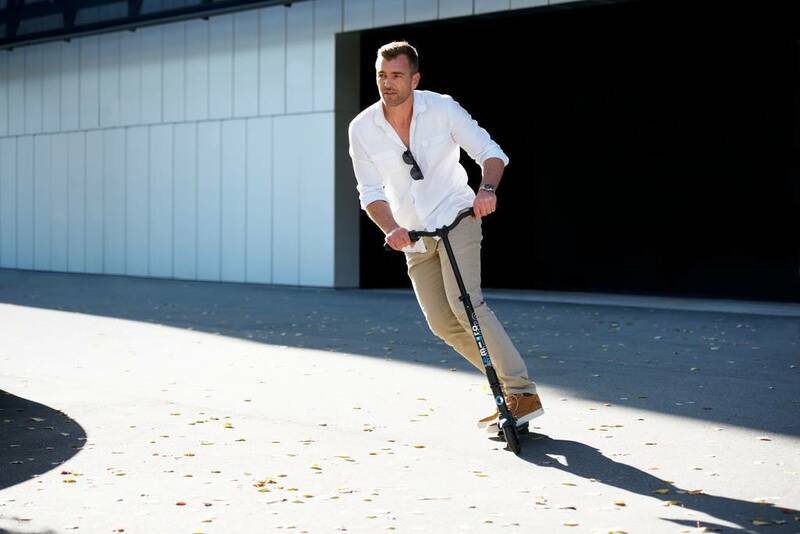 The Micro Falcon is the perfect scooter for those searching for a light and compact portable electric scooter. 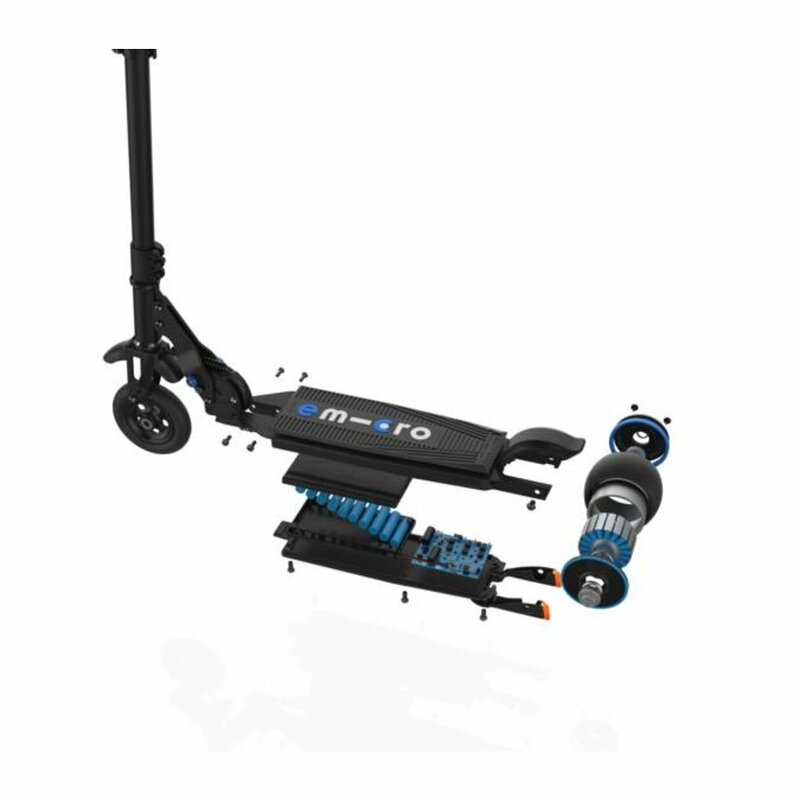 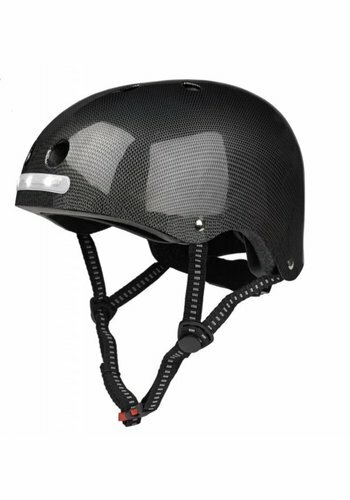 It is easy to carry (8kg) and can be used in combination with tram, bus or car as a solution for the last mile.